The Canon company doesn’t spoil users of reflex cameras with APS-C sensors – there are few EF-S series lenses designed for such bodies and the new launches are usually the new versions of older plastic models with focal lengths starting from 18 mm or telephoto 55-250 mm class lenses. 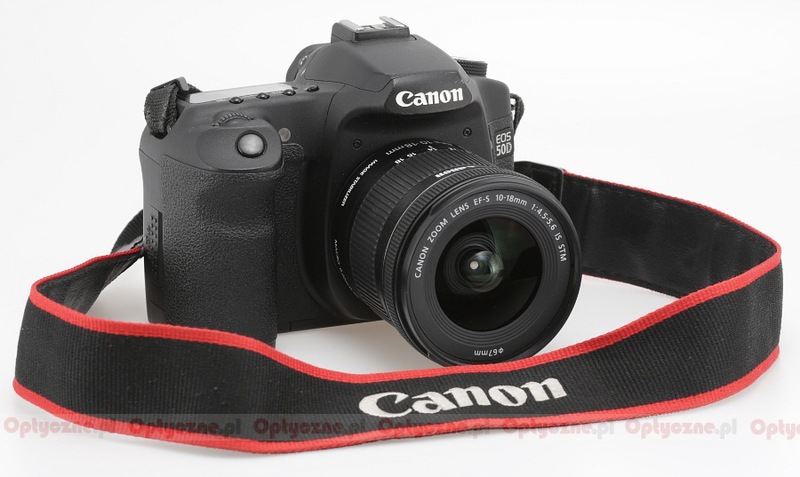 The last sensible launch in that segment was the Canon EF-S 15–85 mm f/3.5–5.6 IS USM, presented in September 2009. As you see, we had to wait for the next interesting EF-S device almost five years! 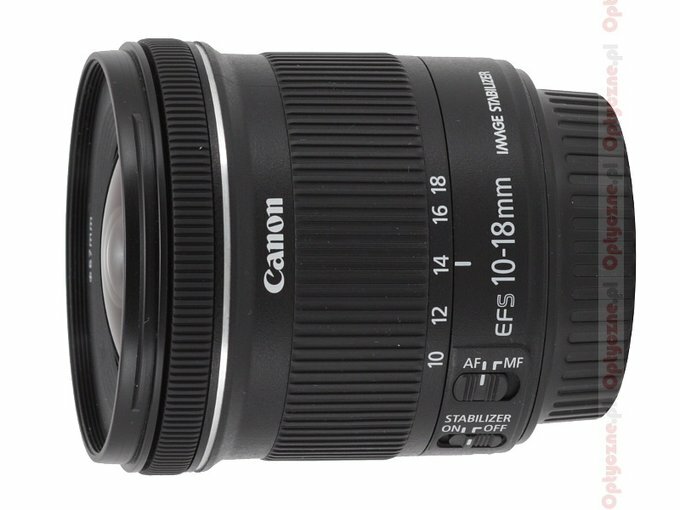 In May 2014 Canon announced the EF-S 10–18 mm f/4.5–5.6 IS STM model. It is a very important, really attention-grabbing launch. 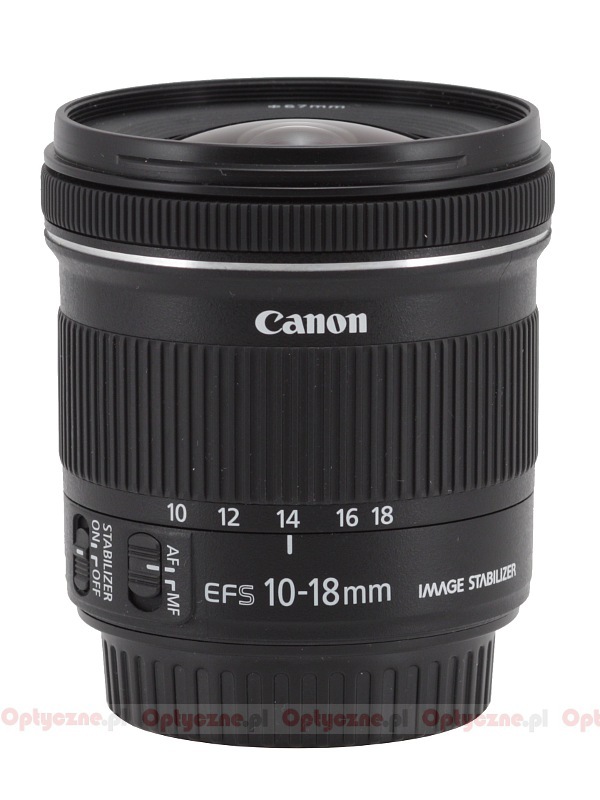 The EF-S 10–22 mm f/3.5–4.5 USM, currently offered in the system, although optically outstanding, has been too expensive for many amateurs. Now these customers are able to buy a cheaper ultra wide angle lens which will complement perfectly the kit 18-55 mm model on any holiday trip. As soon as the lens was available in Poland we wanted to test it. 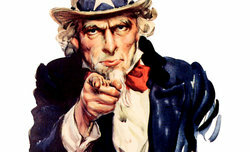 We would like to thank the Canon Poland company for lending us that instrument very quickly.